There are so many different ways to consume media these days. The list seems to be almost endless from mobile to email to social media. One of the new emerging mediums for spreading information are podcasts, the new and improved version of radio. Move over NPR, podcasts are the way of the future. There are podcasts for almost everything and anything from entertainment to something a little more educational. There are even podcasts dedicated to providing the latest news and best practices for everything pay per click and paid search marketing. Here are our picks for the best PPC podcasts in the game. A podcast run by the well-known PPC Hero blog managed by the experts at Hanapin Marketing is a one stop shop for all things, pay per click. Learn about the latest industry insights with this go-to podcast. Rick Mulready, a Facebook ad expert by trade has crafted this podcast with a perfect balance of tips and tricks to improve your business through paid search marketing. Learn how to optimize your pay per click campaigns with everything from ad copy, to landing pages, and gain expertise in the platforms themselves. This podcast will help take your business to the next level. A one stop shop for all the latest tactics and techniques. This podcast is jam-packed with interviews with some of the industry’s leaders discussing topics like third-party data audience modeling and how to optimize your pay per click campaigns. This is a great podcast for beginners who are looking to dip their toes into the paid search marketing water. Get back to basics and learn the necessary building blocks for running a successful paid search campaign. A weekly podcast about search engine marketing by Chris Schaeffer & Jason Rothman, two pay per click search engine marketing experts. These AdWords professionals help businesses like yours, by providing relevant quality information to listeners so they can make the most of their pay per click campaign. Search Engine Journal is one of the leading sources of search engine marketing news, so it’s no surprise they’re on our list of must-listen-to podcasts. Uncovering the most powerful takeaways and industry insights from the leading search nerds. Dives deep into the latest trends analyzing the best ad copies and landing pages to learn the how-tos of today’s market. This podcast helps listeners find the right balance of art and science to make successful pay per click campaigns. Stay up to date on the latest news in the industry while learning how to navigate the tricky seas that are pay per click campaigns. This is a great source of information that every paid search marketer should know about. 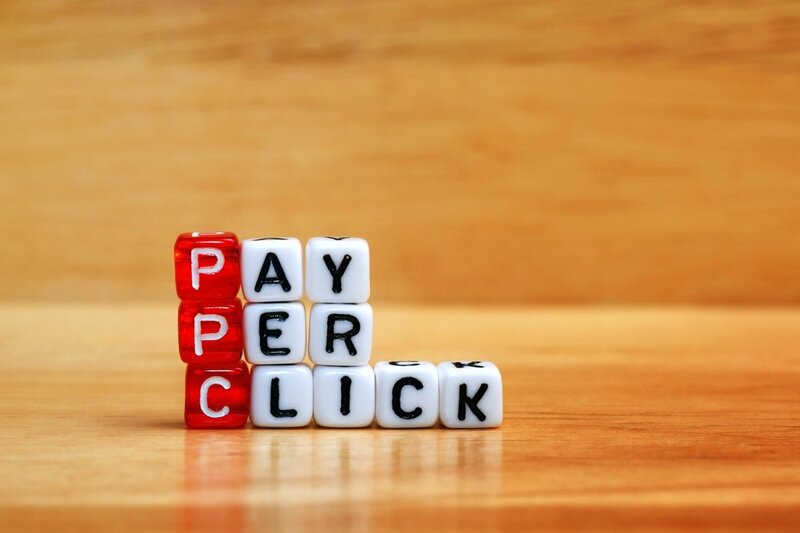 Creating, managing, and executing successful pay per click campaigns can sometimes feel like a daunting task. By listening to some of the industry leading podcasts you can get all the latest tips, tricks, and best practices. These podcasts are stuffed with relevant information to not only improve your paid search advertising efforts but to help your business in turn and increase ROI. Remember, after putting in all of this hard work and time to ensure success, make sure you go the extra mile and protect your campaigns from click fraud with ClickCease. 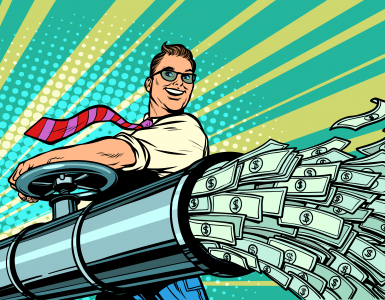 What Is Cost Per Lead and How Do You Calculate It? Click fraud Google Ads advertisers loads of money each month. 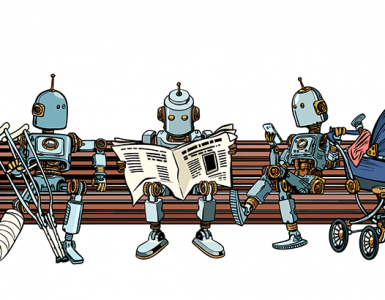 Click fraud is normally the doing of bots and competitors. When each and every click costs serious money it is crucial to block this type of behavior. Let us help you automatically detect and block fraudsters from seeing your ads. Be a click fraud blocking legend with ClickCease. 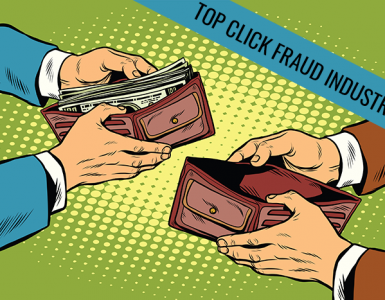 Block click fraud from ruining your campaign! ClickCease is a click-fraud detection, prevention and protection service software. Our anti click-fraud service protects our customers who use Google Adwords and Bing by using our industry leading detection algorithms. ClickCease blocks fraudulent IP's automatically. Clickcease is not affiliated with any search engine and is an independent provider. © ClickCease.com 2018. ClickCease is a click fraud protection and click fraud detection service.